Our Feature Article: What Do Silver and Gold Buy? A model for possible future bartering with gold and silver in the case of a currency collapse. Join the Gold-Silver US Forum! 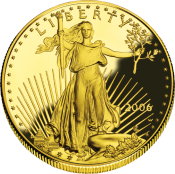 Gold, specific discussion on gold, gold coins, gold bullion, etc. 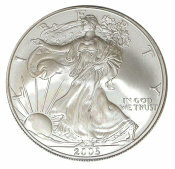 Silver, specific discussion on silver, silver coins, silver bullion, etc. Minting, refining, mining, panning: discuss the core technologies that lead up to coins, bullion, etc. General Discussion, feel free to talk about anything and everything in this board. News and Current Events, discuss news and events of the day. Firearms, discuss your favorite firearms, ammunition. etc. Cooking, discuss cooking, BBQ, beer making, etc.